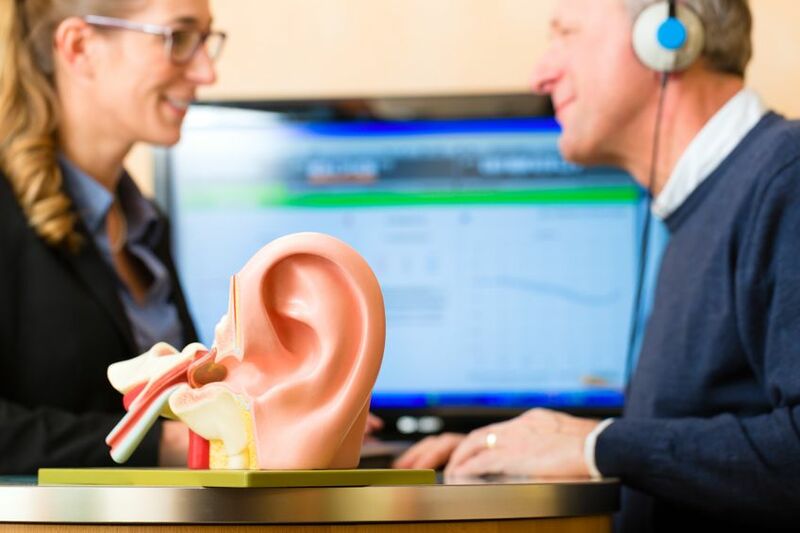 For general information about hearing loss	, hearing aids	, tinnitus	or hearing aid brands	, please visit our library of help pages	. 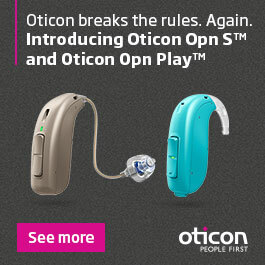 Hearing aids are easy to lose. Here's how to keep your hearing aids safe, and what to do if you lose your hearing aids. 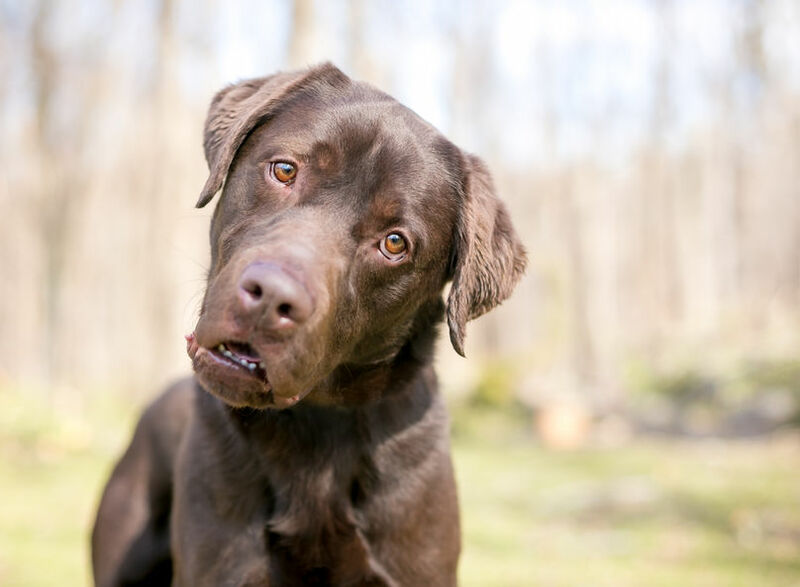 Both benign paroxysmal positional vertigo (BPPV) and Meniere's disease can both cause bouts of severe dizziness and vertigo, but are the two conditions related? 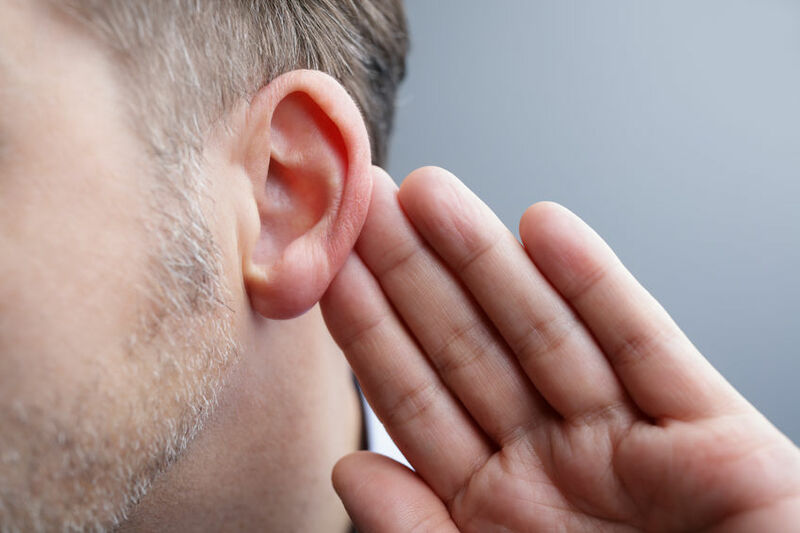 Some risk factors for hearing loss are understandable—think aging, excessive noise exposure, or traumatic brain injury—but other risks aren’t always so obvious. 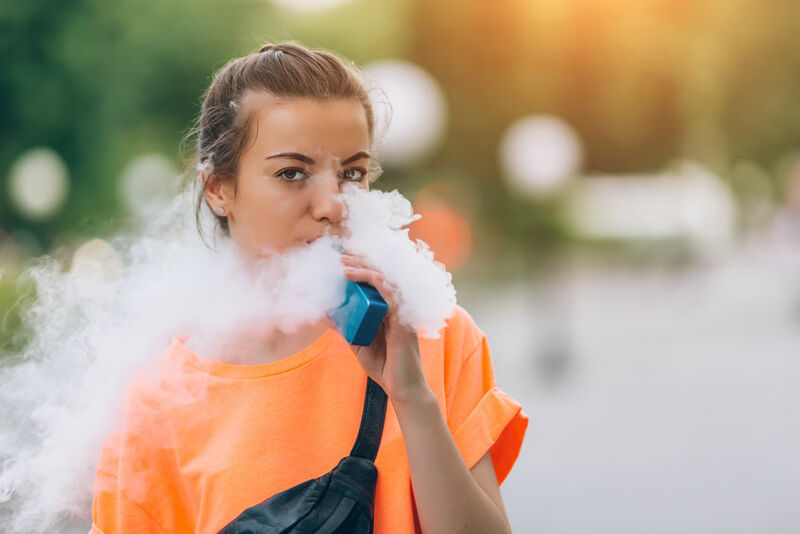 With reports of vaping and sudden hearing loss on the rise, what does the evidence say? 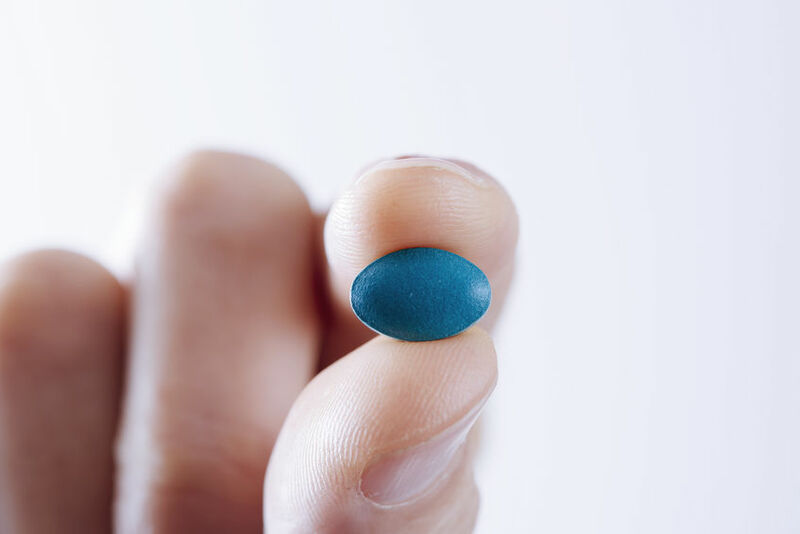 Research shows that Viagra and similar drugs increase your risk of sudden hearing loss, tinnitus and dizziness. If you have severe or profound hearing loss, your hearing care professional will likely recommend power or super power hearing aids. Today's power models are small and discreet. 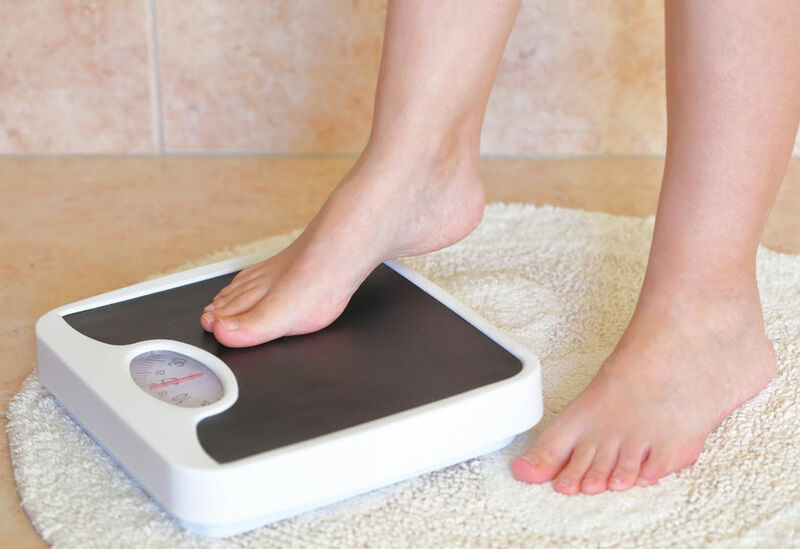 Obesity may increase the risk of other health conditions that are linked to hearing loss, such as high blood pressure and diabetes. 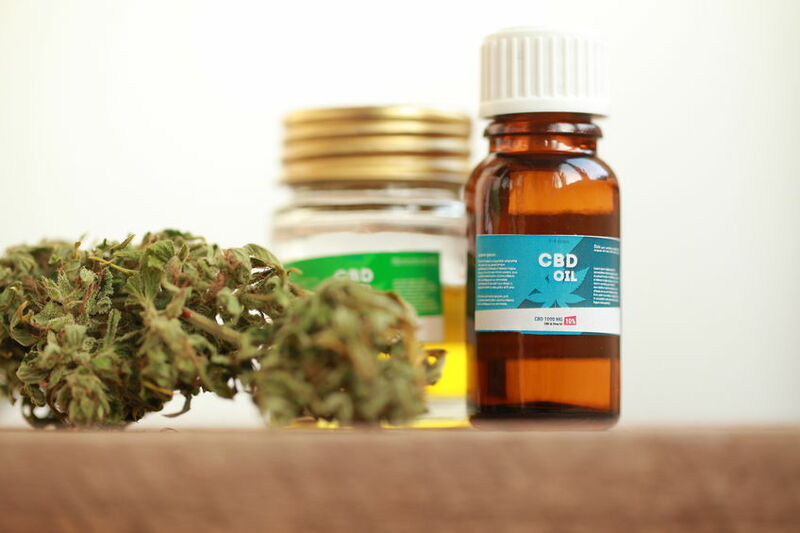 Medical science says the jury is still out on CBD, but some tinnitus sufferers say they have all the proof they need. 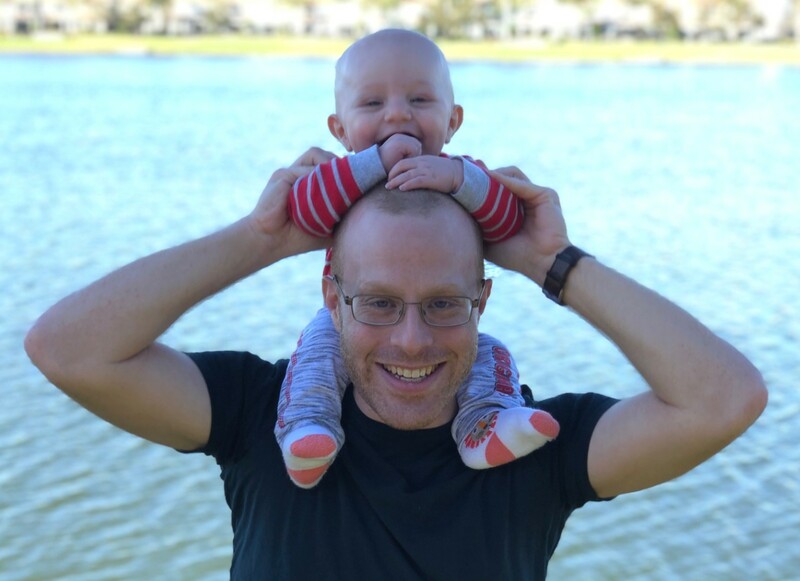 When you join a Walk4Hearing event, the money you raise will help provide support for people with hearing loss. Even with normal hearing, taking a hearing test can be mentally draining. 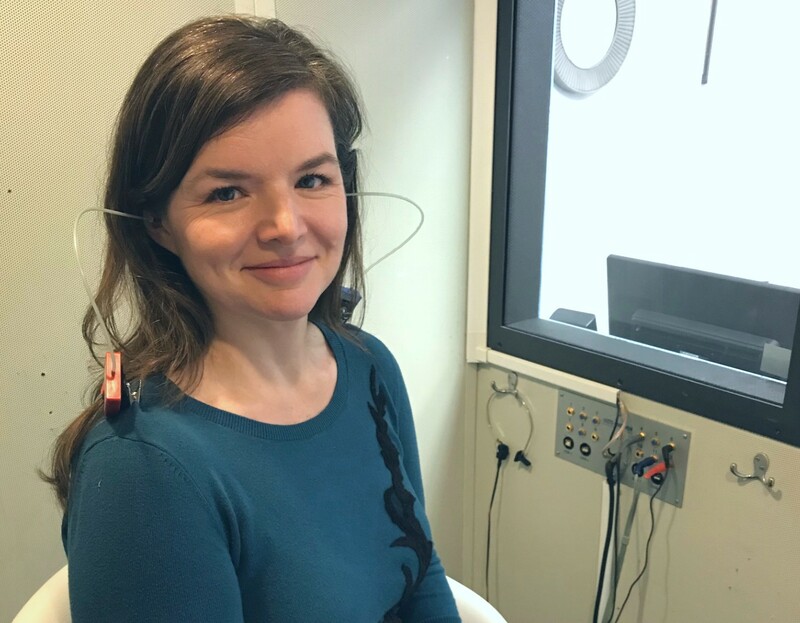 The experience helped Healthy Hearing Managing Editor Joy Victory understand why hearing loss should always be treated. 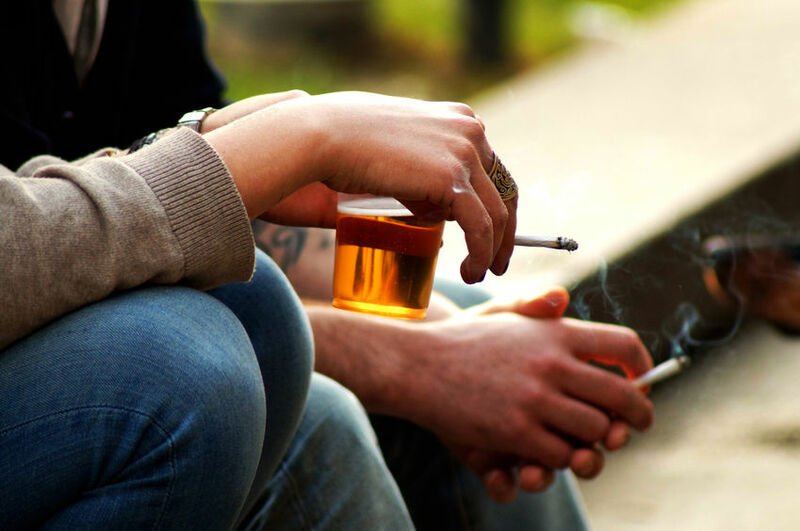 Smoking is a well-established risk factor for hearing loss. Studies have shown that time and again exposure to cigarette smoke--whether directly, secondhand, or even in utero--can have a big impact on a person's hearing health. Hearing loss and sleep apnea appear strongly linked, according to several studies published in the past few years. 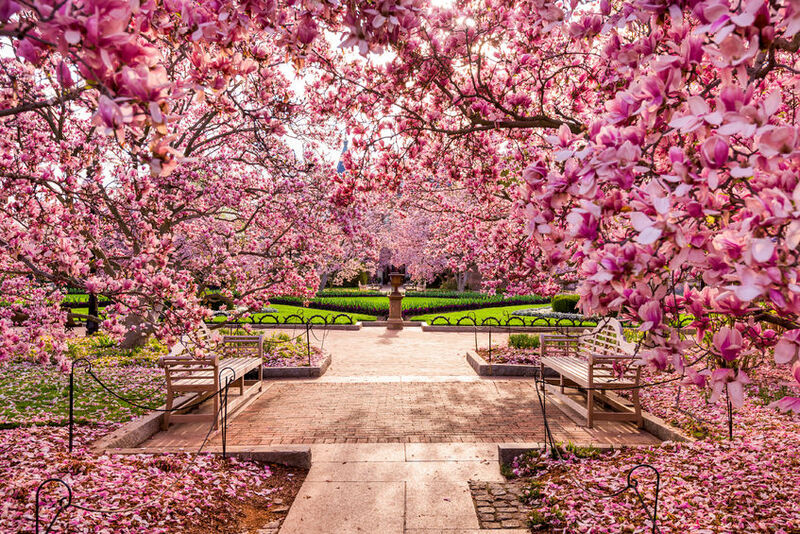 Springtime brings barometric pressure changes, seasonal allergies and wet weather—all of which can impact people who wear hearing aids. Thanks to a mental process called habituation, you can get to a place where your tinnitus stops bothering you entirely, where your brain just stops paying attention to it and it fades from your awareness. 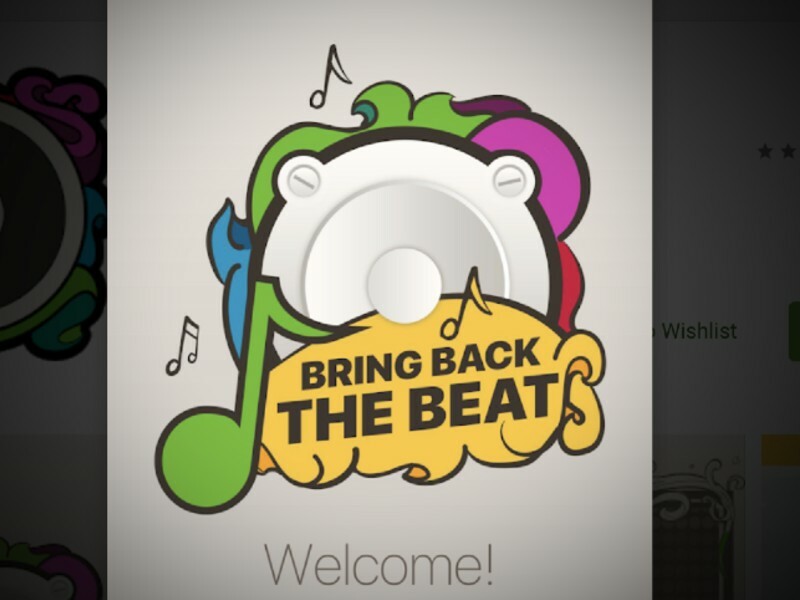 A new app called Bring Back the Beat helps cochlear implant wearers reconnect with music using a series of focused attention and listening practice games. 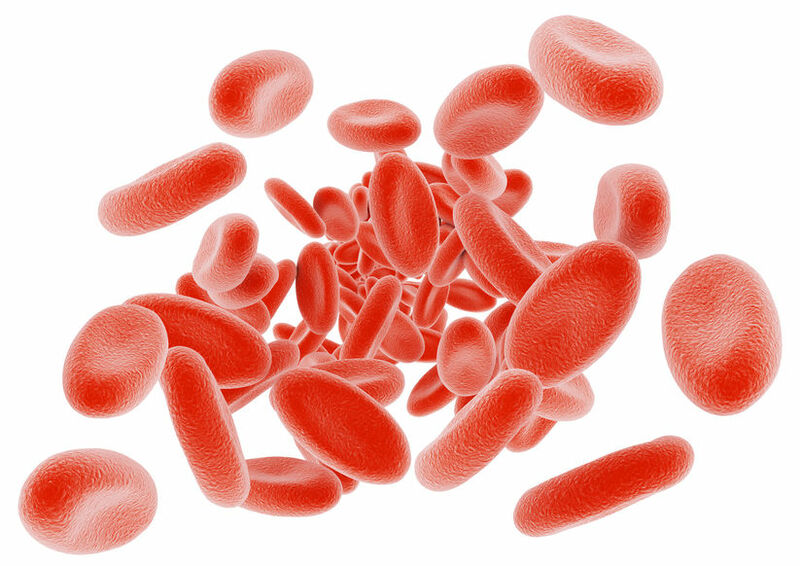 People with iron-deficiency anemia are twice as likely to have hearing loss than those without the blood disorder, though researchers are still investigating why. 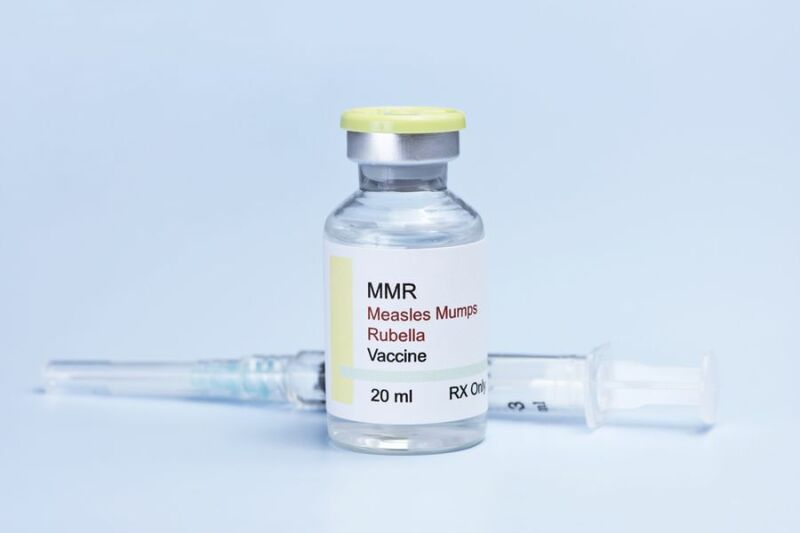 The viral infection known as mumps can lead to hearing loss. If your child experiences hearing loss after mumps, schedule an appointment with a hearing healthcare professional as soon as possible. 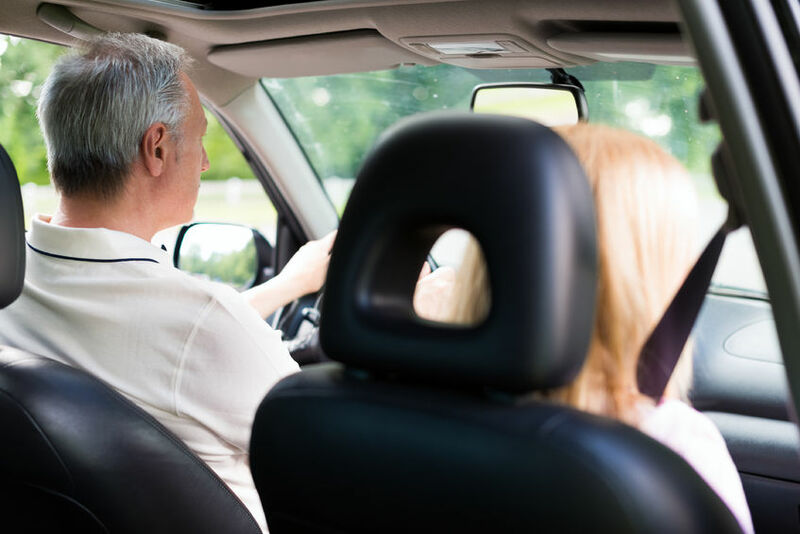 When driving with hearing loss, you'll likely rely on visual cues more. You'll also want to reduce distractions and keep a few other things in mind before you hit the road. 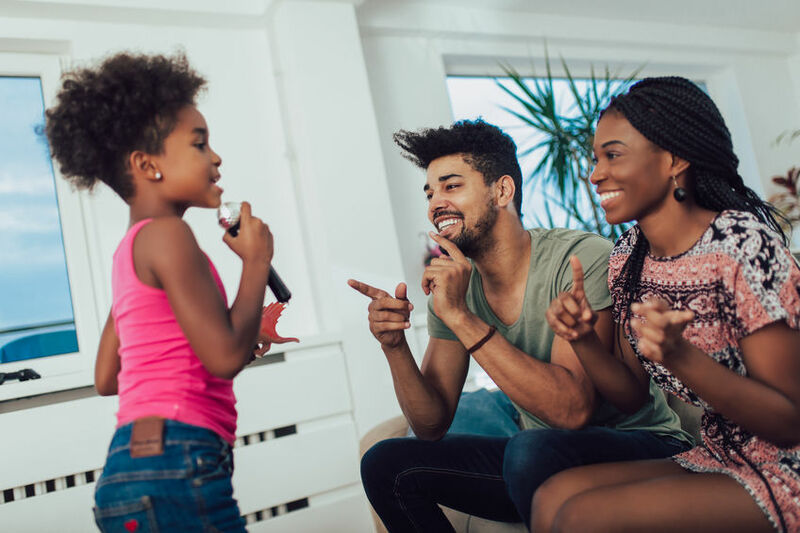 Among children wearing cochlear implants, a study showed that singing and music exposure was linked to better perception of speech in noisy environments, compared to children who don't sing. In a world where image is everything and communication is a necessary skill, these celebrities with hearing loss are definitely award worthy. 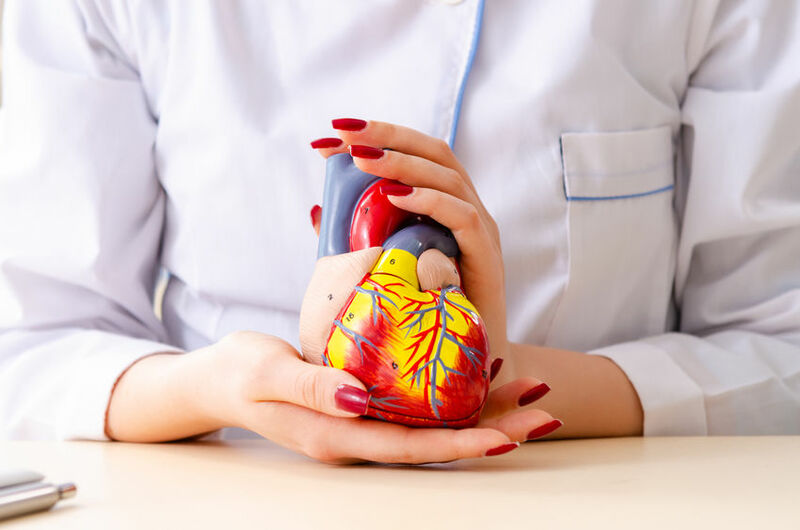 A growing body of research is leading experts to believe that your hearing and your heart are closely connected. 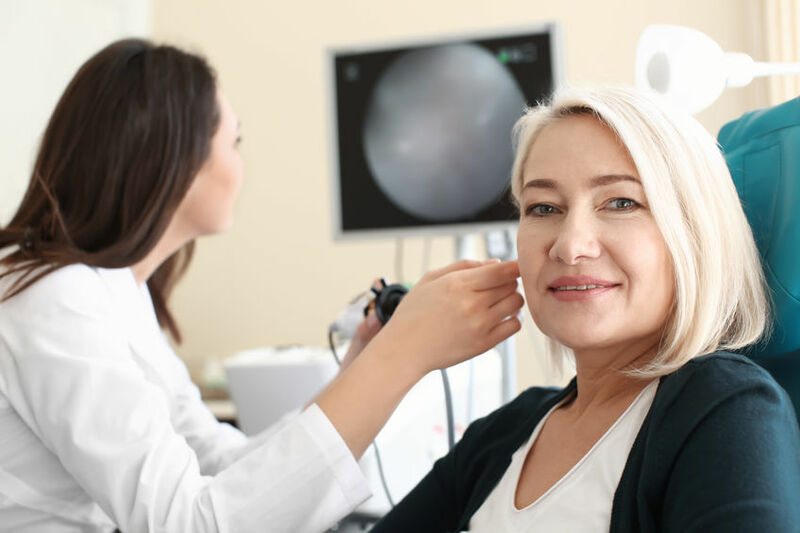 The insights they share at your appointment may help you and your hearing care professional better customize your treatment plan. 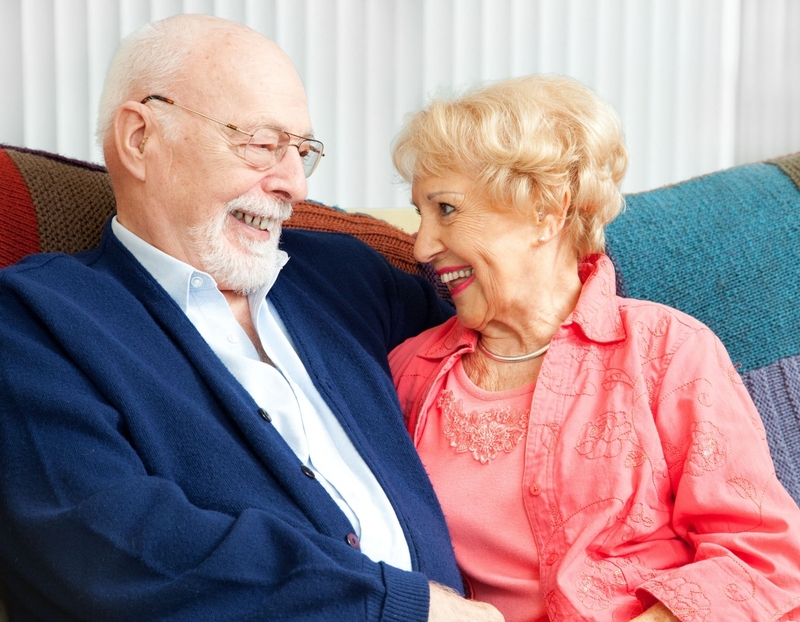 It's normal to experience loss of hearing due to aging. While it can be hard to accept that hearing changes with age, knowing why it happens and what to do about it is an important first step to better hearing. Presbycusis can sneak up on you and affects your ability to hear. If left untreated, this form of age-related hearing loss can cause additional health problems such as anxiety, depression and social isolation.